Boiler Installation prices can be confusing. They can vary a lot, so getting a quote can be frustrating. At Macbrook Gas we have a simple online quoting system, so you can get your quote within minutes. To get a quote for a boiler installation in Bromley you just have to answer a few simple questions about your home, and we’ll let you know which boiler you need. Your quote will include everything needed for the installation. There are no hidden costs or last-minute surprises - just one low price and a speedy installation. Why not Get a Quote today and see how much you’ll save? “Boiler replaced within 48 hours, fitters worked quick and left no mess. I would recommend Macbrook to family and friends. Having got prices from local companies, MacBrook not only fit faster they beat all local prices I had been given”. 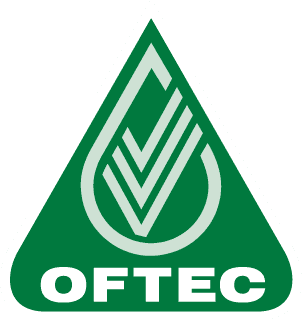 It’s not – We have such low overheads compared to the national boiler replacement companies. There are no large premises, no sales teams, no TV ads to pay for – so it’s easy to see how we do it. 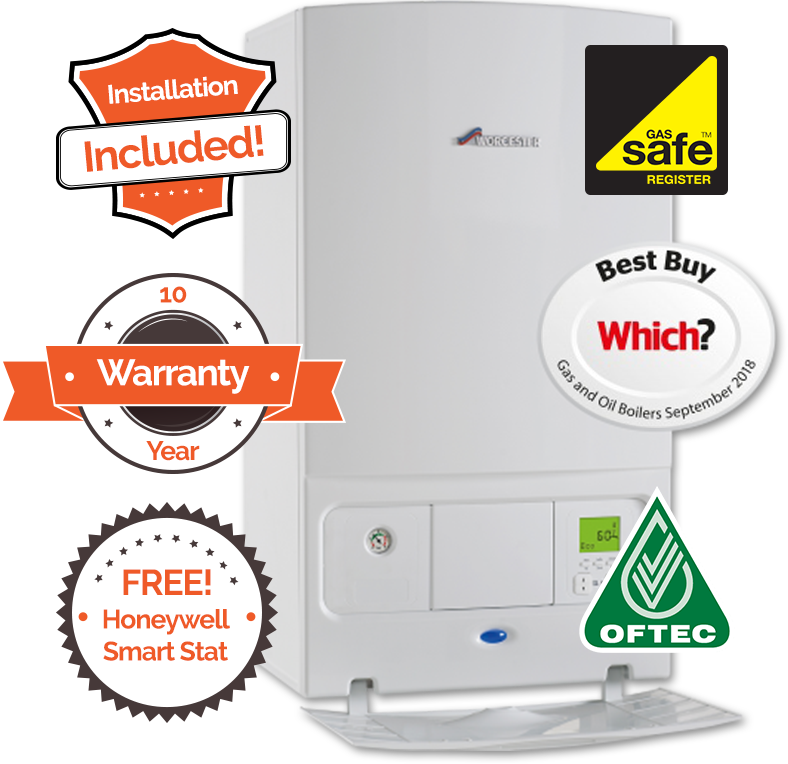 We can beat the smaller local firms too - they might not have the overheads, but they don’t buy enough boilers to get them at the best prices. We do. Our modern business model has a simple online quote system - and we fit a ton of boilers each and every week so get the lowest prices from our suppliers. Those savings simply get passed on to you. Simple isn’t it? 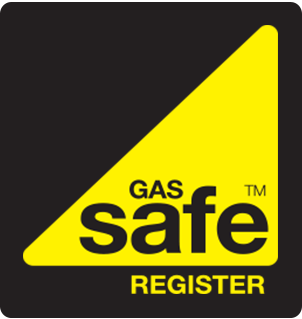 Our enthusiastic team of Gas Safe registered Bromley engineers are ready to fit your boiler within a day or two.